After being in Malaysia last week, the PGA continues in the Far East before returning home with the CJ Cup in South Korea. The CJ Cup only began last year, and they will be delighted with the high calibre field they have attracted in 2018. 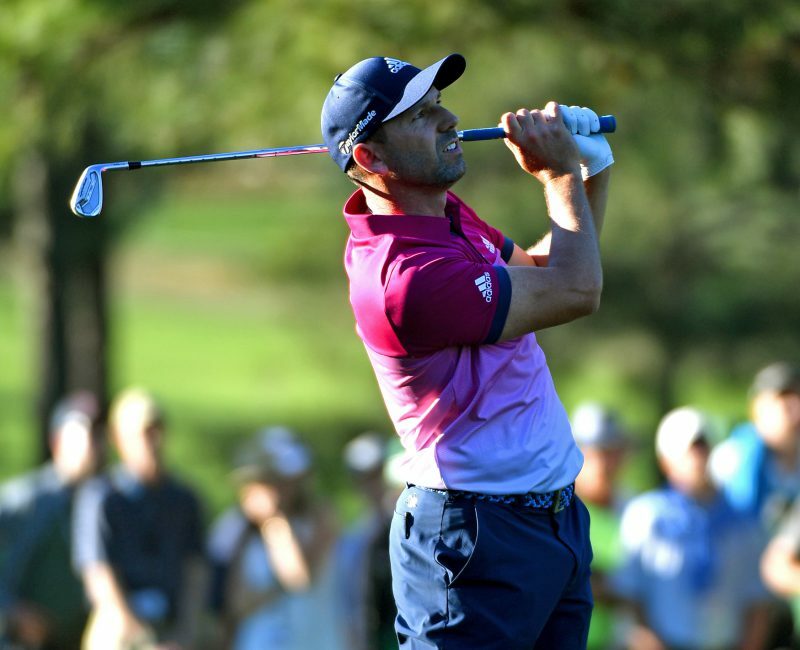 The European Tour returns to the wonderful Valderrama Golf Club with legendary home favourite Sergio Garcia looking to claim a third successive win in the event which only returned to the calendar last year. FIELD: Sergio Garcia is the defending champion and his presence guarantees a good field, although he may have liked some bigger names than just the likes of Padraig Harrington and Lee Westwood. QUOTES: Harrington has been a late inclusion in the field and he is delighted to be included. “Valderrama is one of the best golf courses we have in Europe,” said Harrington. “It’s a great tournament venue and a really good course to play. FIELD: Despite being in South Korea, the PGA have attracted a world class field for only the second ever staging. 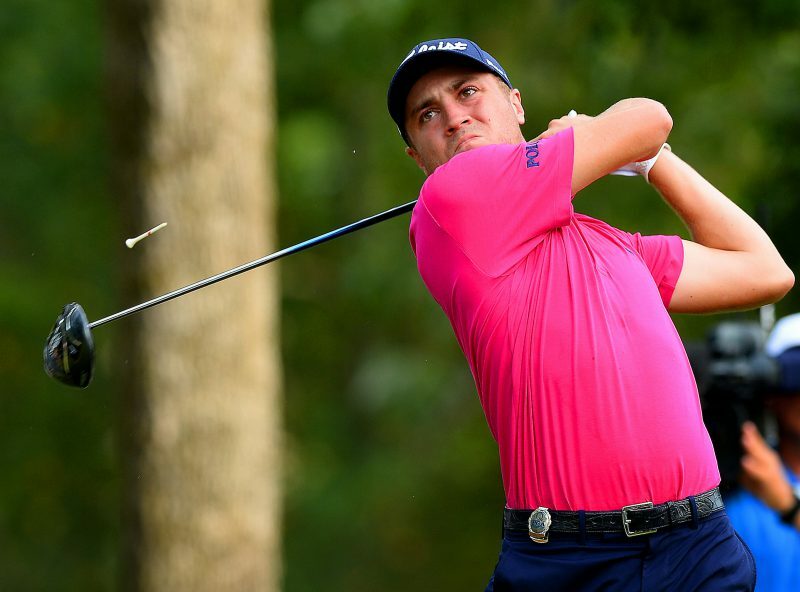 Defending champion Justin Thomas is on hand to mount a defence, but he will have his work cut out with the likes of Brooks Koepka, Jason Day, Hideki Matsuyama, Marc Leishman, Cameron Smith and Paul Casey all looking for victory. QUOTES: Thomas is one of the few world stars taking little time off and he is more than happy to be back in South Korea defending his title. “It would be great to take two or three months off and not play any golf, but these are courses and places I obviously enjoy coming to and I’ve had success at,” he said. A lot of big names are playing in South Korea and last week’s winner Marc Leishman will surely go close but one of the local players I would be looking out for is Byeong Hun An. In Spain, Sergio is going to be hard to beat, no doubt but I would look for the likes of Robert Rock and Soren Kjeldsen to go close. On the face of it we have a fairly unexciting week of golfing action but drama looks guaranteed in Spain with the Andalucia Valderrama Masters being the European Tour professionals’ last chance to secure a card for next season. Only those in the top 116 of the Race to Dubai rankings will be guaranteed a card for 2019 and there is a huge mix of promising talents, older hands and European Tour legends facing up to a season without full playing rights. 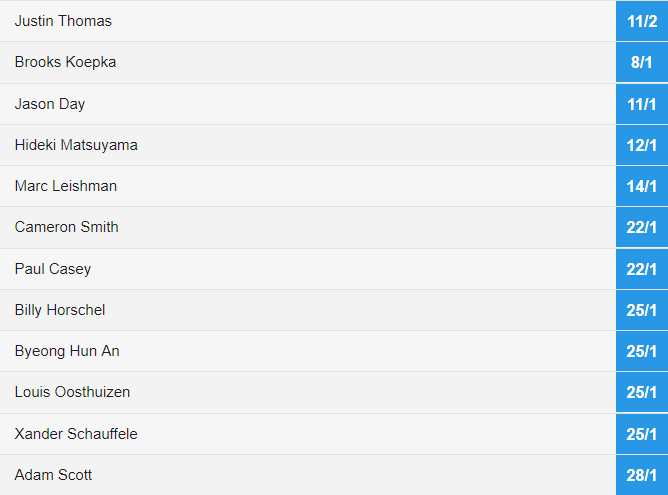 This could be a massive week for 150/1 Austin Connelly, 125/1 Matteo Manaserro or 200/1 Thongchai Jaidee to name just three players lurking beneath the top 116. 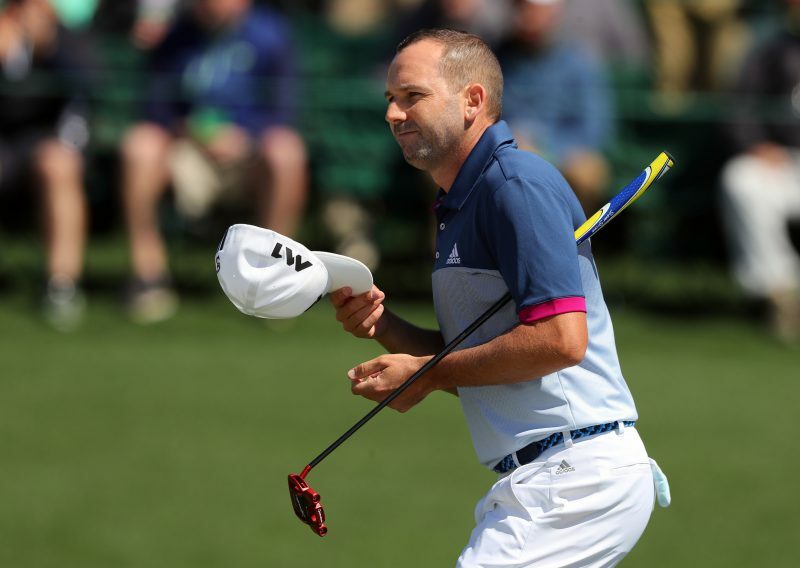 The favourite is 4/1 Sergio Garcia, winner last year on a course he adores, with 11/1 Shane Lowry ahead of a trio of veterans on 18/1 – Lee Westwood, Padraig Harrington and Soren Kjeldsen. 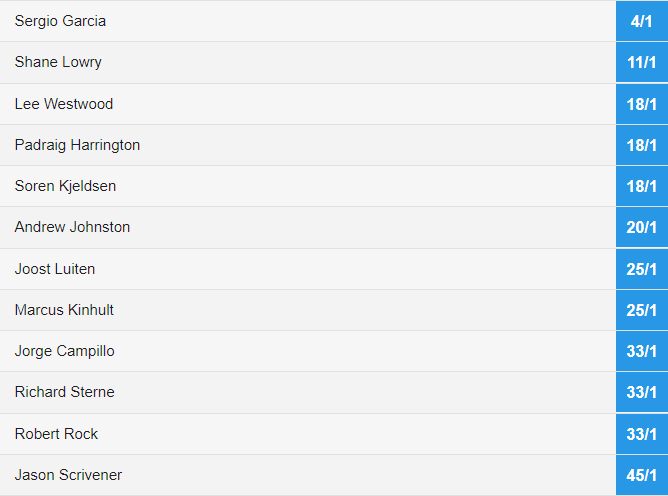 In a pretty thin field, 2016 winner Andrew Johnston is next up at 20/1 with Joost Luiten and Marcus Kinhult 25/1 to win with each-way bets paying six places. The PGA Tour remains in Asia where Justin Thomas is 11/2 to retain his CJ Cup crown. In a strong field 8/1 Brooks Koepka is second favourite in front of 11/1 Jason Day, 12/1 hideki Matsuyama and 14/1 Marc Leishman. Again, the Betfair Sportsbook is paying six places.